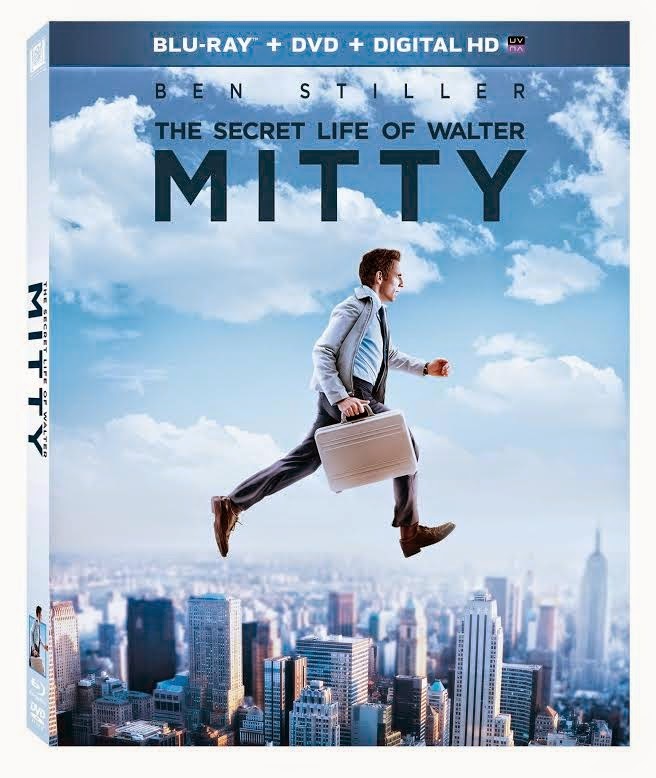 In The Secret Life of Walter Mitty, Ben Stiller plays a timid magazine photo manager, who lives life vicariously through daydreams. Now he must embark on an incredible real-life adventure when a priceless negative goes missing. One of the places that his adventure takes him is the beautiful Nordic country of Iceland. In honor of the film’s Blu-ray and DVD release on April 15th, we’re bringing you a few facts about the country that you may have never heard along with a giveaway for one of you Just Us Girls readers. Modern inhabitants of Iceland speak a language almost identical to that spoken by the country’s original Viking settlers in the 9th and 10th centuries. 5. Iceland is one of the most energy-efficient countries in the world.